Ranging from the novels of James Fenimore Cooper to Louis L’Amour, and from classic films like Stagecoach to spaghetti Westerns like A Fistful of Dollars, Mitchell shows how Westerns helped assuage a series of crises in American culture. 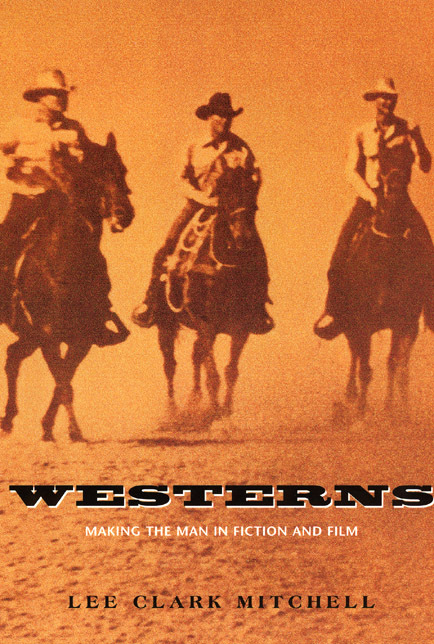 This landmark study shows that the Western owes its perennial appeal not to unchanging conventions but to the deftness with which it responds to the obsessions and fears of its audience. And no obsession, Lee Mitchell argues, has figured more prominently in the Western than what it means to be a man.